MBA being the most sought after course in India and abroad, students remain motivated to pursue a management degree with the purpose of achieving four objectives- job opportunities, employability skills, business knowledge, and increased salary potential. But, the process has changed drastically in India and abroad due to the selection criteria, programs offered, and the cost involved. It is a major point of consideration as many students who are planning to pursue a management degree often left baffled when it comes to choosing a college. Are you also finding yourself at the crossroads, whether to pursue MBA degree from India or Abroad? Then, we are here to explicate the dilemma while discussing the pros and cons of the management courses in India and abroad. Let’s begin the comparative analysis with a few stats presented by ASSOCHAM (The Associated Chambers of Commerce and Industry of India). According to ASSOCHAM, India is close to offering 5,20,000 seats with 5,500 business schools present over here. So, having an MBA degree from a business school with low credibility is never going to add value to your resume and help you with getting a decent paying job. Moreover, the stats presented by ASSOCHAM also suggest that only 7 percent of those graduated posses the employability skills and the reason for such a mind-boggling situation prevailing in the country is the lack of quality education, poor infrastructure and lack of quality staff. 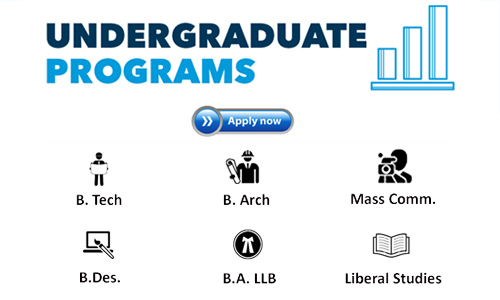 And, the placement offers through such business schools come with low salary package of Rs. 10,000. 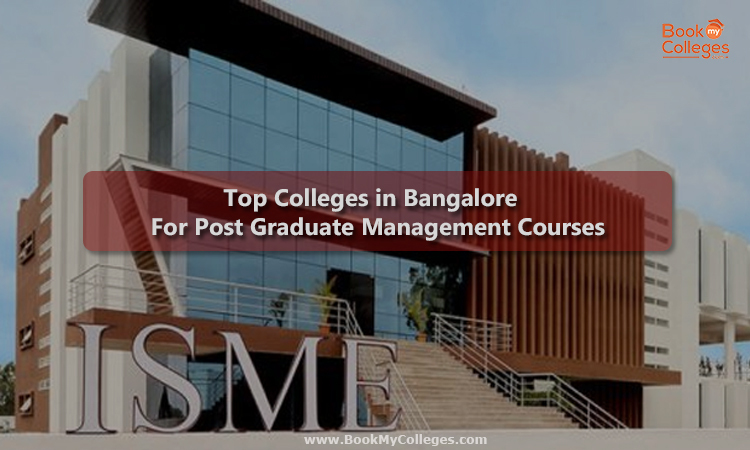 If you are planning your management degree from India then, you are advised to aim for the reputed MBA programs from the renowned B-schools. However, the figures were much lower when it comes to applying for a degree abroad as the cost of education and cost of living involved makes it a less viable option for the majority of students. 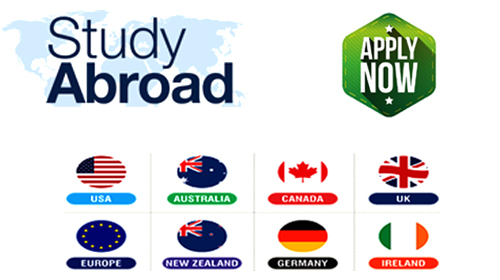 Apart from this, GMAT and GRE are the two common tests that people undertake when they are applying for a management degree abroad. 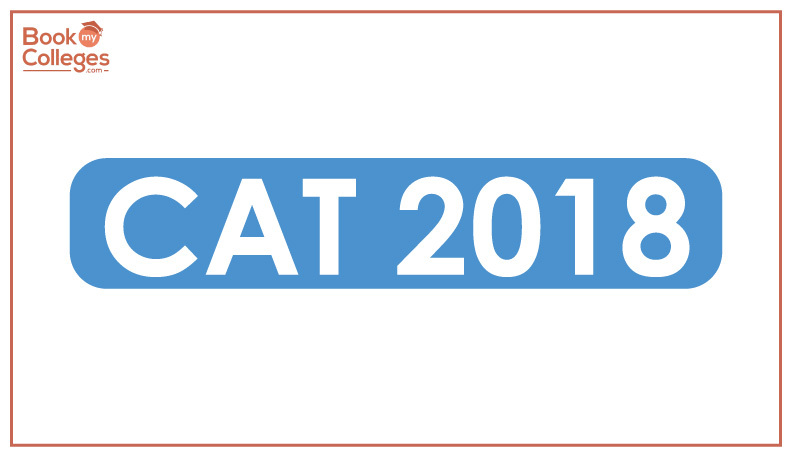 According to GMAC (Graduate Management Admission Council) the number of test takers for GMAT is around 29,000-30,000, and out of which 80 percent apply for international programs. But, you are advised to do thorough research to check whether the degree programs that you are applying for should be well aligned with your career goals. Well, some students are so much swayed by the international degree programs that they forget to do a background check. You need to understand that quality education and the brand is all that matters whether you are applying for a management degree in India or abroad. Because a substandard B-school will never add value to your profile and it offers opportunities with a proviso. You need to look at different parameters for an all-embracing MBA program whether it is in India or abroad. It includes college brand reputation, infrastructure, placement statistics, alumni feedback before you shortlist your country and list of b-schools. Exposure in the diverse environment builds confidence and prepare the students for future challenges. It is the major point of concern and the area where MBA programs abroad surely outcast their Indian counterparts. The exposure to different approaches helps students give better shape to their aspirations and enhance their attitude at the personal and professional level. A degree earned from a foreign university earns more respect but, comparing the same tier colleges whether in India or abroad a degree from a recognized university will land you a decent paying job in diverse fields including business management, non-profit management or government. 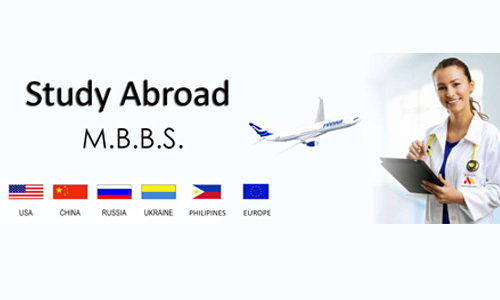 If you wish to pursue a management degree abroad then, it is slightly difficult due to the extravagant cost of living involved. Looking at the top B-schools abroad such as Harvard Business School, Wharton Business School, you need to to have 60-70 Lakhs at your disposal assuming that you will not be getting any scholarships. Whereas top management schools in India cost around 13-15 Lakhs which includes only the tuition fee. Apart from this, the cost of living includes travel, room and board cost which is an add on to your expenditure. However, you can apply for an education loan but, it comes with a string attached. This is how cost factor plays a significant role in deciding the universities unless money is not an issue you should think twice to settle abroad. Job opportunities for an MBA student in India begin with the college campus. Students get the needed support from the training and placement cells in India to help them navigate successfully through the bumpy road of their career. The case is quite different in abroad, the students need to work their own way to get a job. However, they are advised by the B-schools to connect regarding the opportunities along with the career communities that help them achieve their dream job. Well, India is a better place in terms of job security. 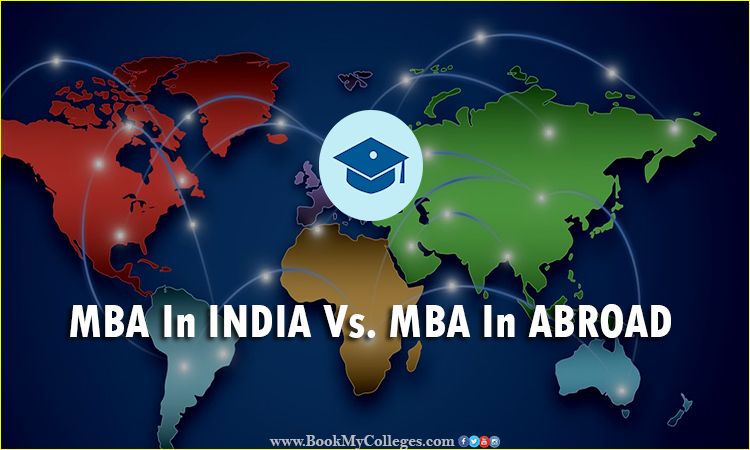 “MBA in India or MBA Abroad” is the perpetual question that bothers many aspirants who would be joining the MBA bandwagon in the coming years. Comparing the brand value and the quality education both India and Abroad have equal opportunities that may take your career to a whole new level. The above were the points for you to draw a meaningful conclusion with an objective to reach a decision. Hope this has helped you in some way.